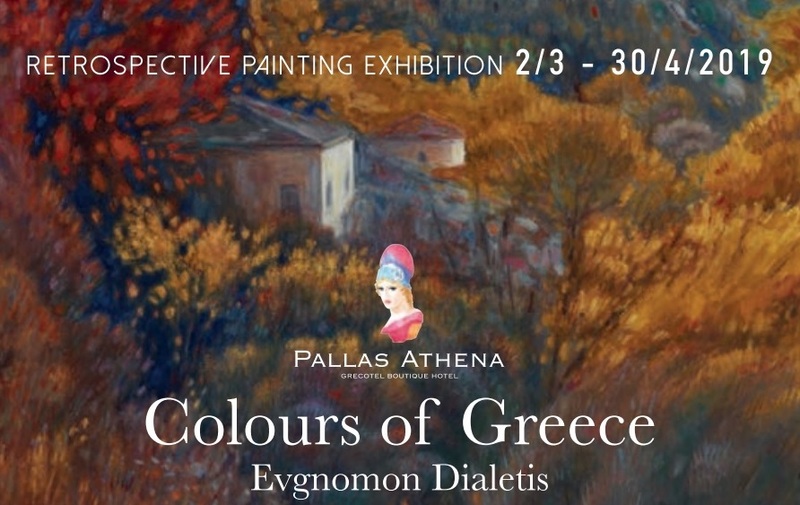 Greece’s beauties and natural landscapes are featured in a retrospective art exhibition of Greek artist Evgnomonas Dialetis, which is currently on display at the Grecotel Pallas Athena hotel in the heart of Athens. Titled “Colors of Greece”, the exhibition showcases Greece’s beauties and takes the audience on a journey to the unique destinations of Epirus, Hydra, Santorini and Kefallonia during the different seasons of the year. “The artist’s relaxing themes depicted through impressionism, show intimacy without features of realism. Emphasis has been given to the palette of warm colors, which give a dreamlike sense to the paintings,” the hotel’s management said in an announcement. The “Colors of Greece” exhibition is expected to fill the audience with nostalgia and remind them of their own memories, images, moments and travels. 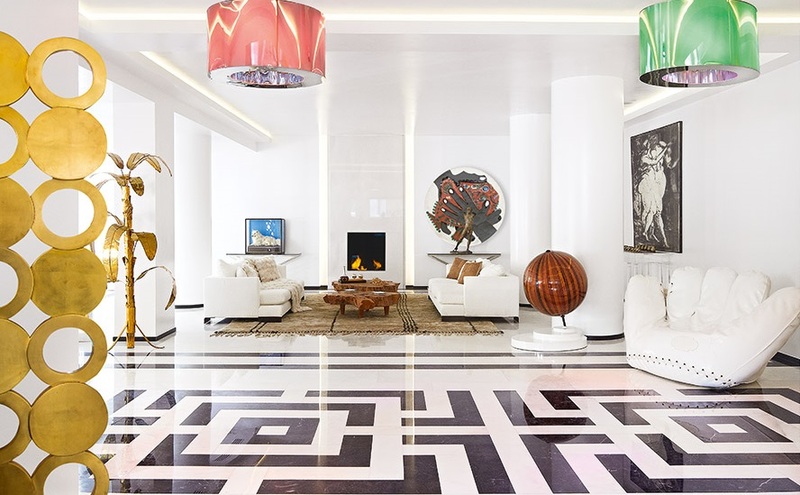 “Colors of Greece” is part of Grecotel Athena Pallas’ art events that take place under the theme “Art in the heart of Athens”. Engnomon Dialetis studied at Greece’s School of Fine Arts with renowned Greek artists Giorgos Mavroidis and Yannis Moralis. He has held a number of exhibitions, while his works are included in private collections in Greece and abroad. The exhibition is open from 8am to 10pm on the hotel’s first floor with free admission. It will run until April 30. 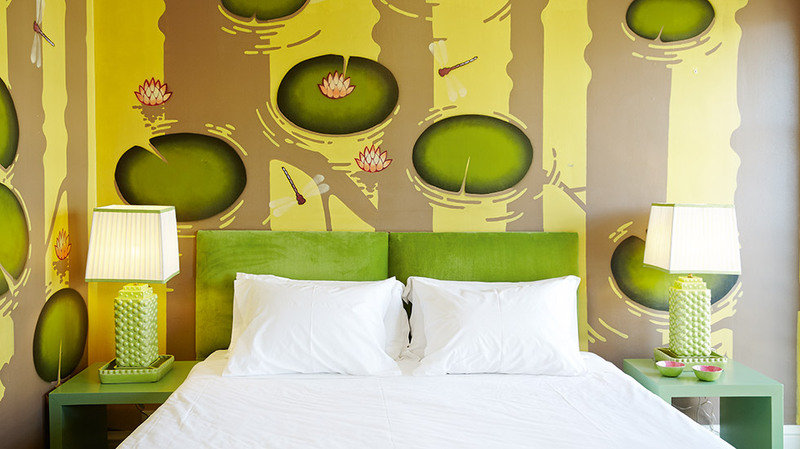 A member of the Grecotel Hotels & Resorts, the four-star Grecotel Pallas Athena offers luxury accommodation in the center of Athens.